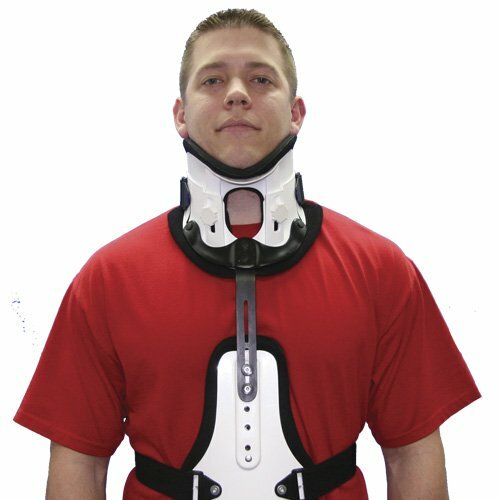 The Daytona Cervical Orthosis (DCO) Is comfortable, lightweight and easily applied. 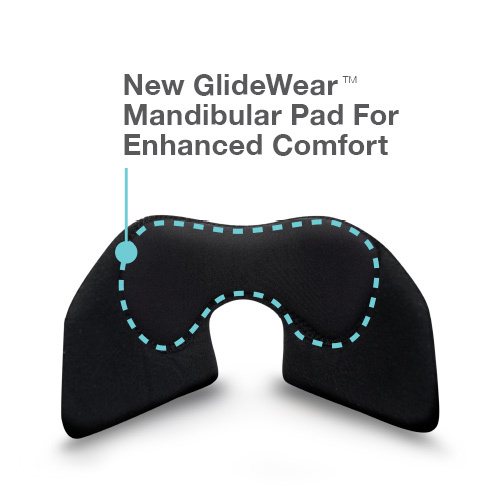 It effectively immobilizes the cervical spine by restricting motion in flexion and extension. The DCO may be applied postoperatively after cervical fusion and can be used effectively after HALO removal or in other situations when external stability of the cervical spine is required. The DCO is delivered complete with a body sock and an additional set of mandibular and occipital liners.